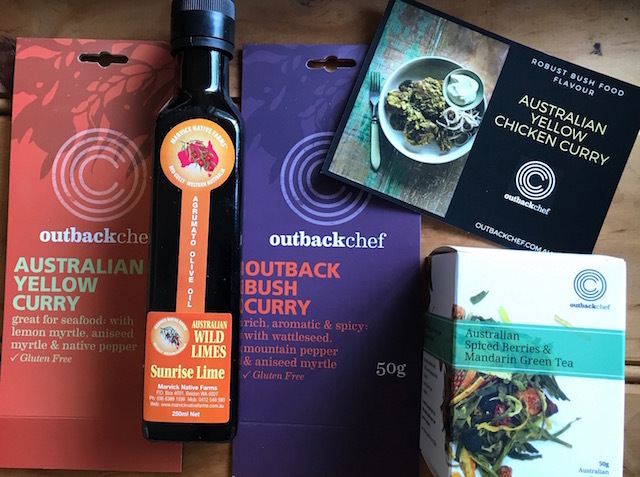 Plus a Wild Lime Olive oil from Western Australia,both the olives and the Wild Limes are grown on neighbouring properties, warmed by the hot sun of the West to create a dressing that makes your salad really sing. 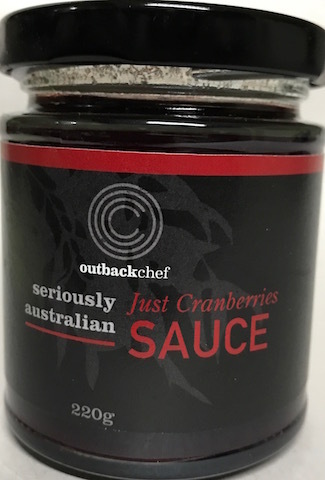 The best option at the end of a great meal is a cup of tea, OutbackChef’s Australian Spiced Mandarin tea fits the bill, makes a great hot or iced tea. 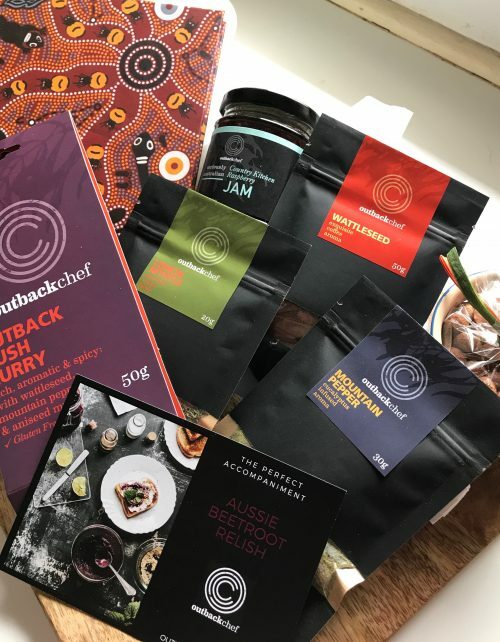 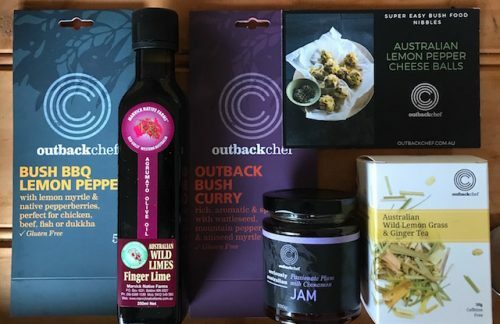 This hamper comes with a recipe card for another option to your Australian Yellow curry, great to get to know your curries.